UK Self Store/News/General/Our upstairs units are fee-free when you sign up in August! Widnes based UK Self Store offers domestic and commercial storage units in a range of sizes. We pride ourselves on offering great service at a great price, and if you sign up in August, you could be saving yourself even more with our latest promotion. 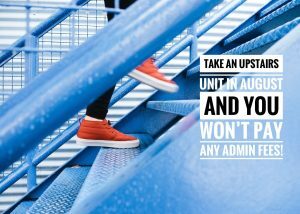 We have hundreds of units available over two floors, and if you sign up and take an upstairs unit in August, you won’t have to pay our administration fee which is normally charged to cover the cost of setting up a new account and verification checks. This represents a saving of £18.00. All you’ll need to pay is the first rental invoice in advance. 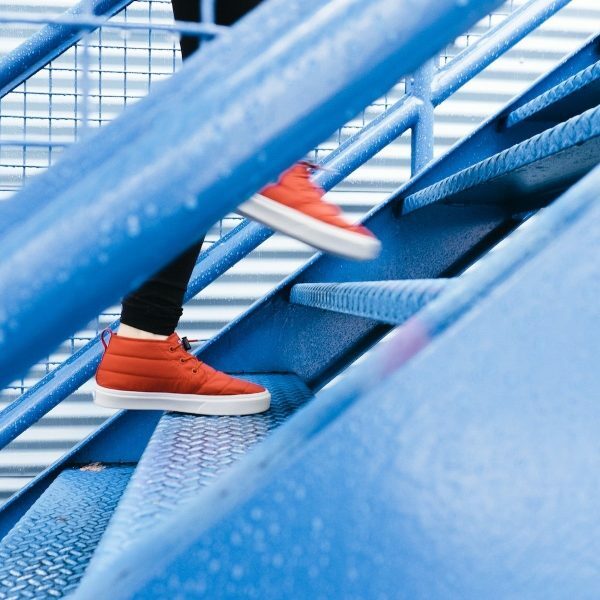 Our upstairs units are accessible via three staircases and a heavy-duty goods lift, and the units can store up to 200kg of weight per square foot of floorspace. Our upstairs units are also much brighter owing to the skylights that allow the natural light to flood in.